This entry was tagged Yoga, yoga studio, yoga teaching, yoga themes. Bookmark the permalink. 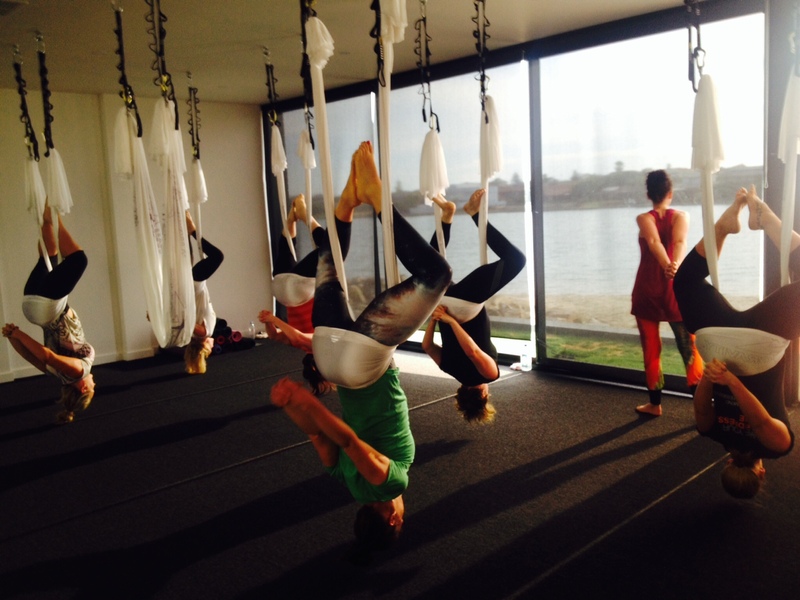 If you’d like to try aerial yoga I love it and would happily join! Where’s the nearest to the city? Cosmic is a great studio, but a little too far for me to go regularly from Unley. Do they still do aerial at the Parkour place?